Welcome back to Class 2! 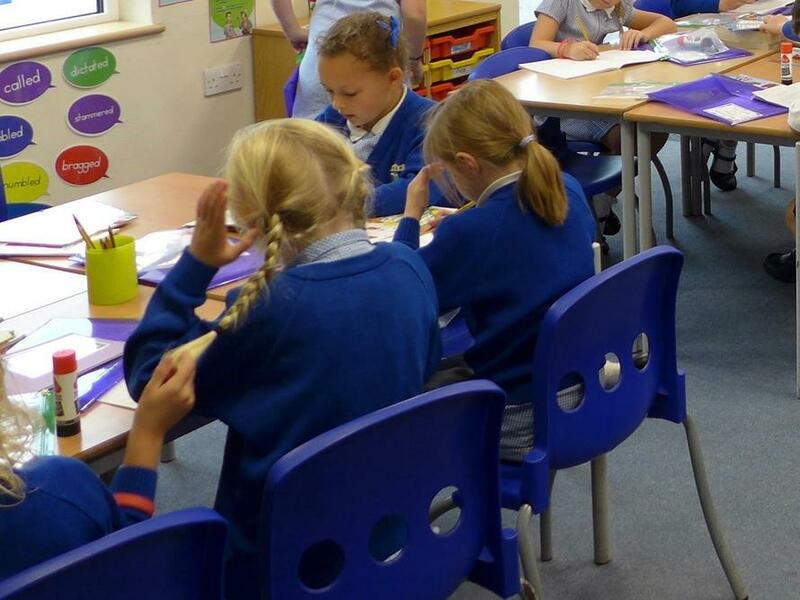 Class 2 have enjoyed welcoming their new classmates and and teachers this year! 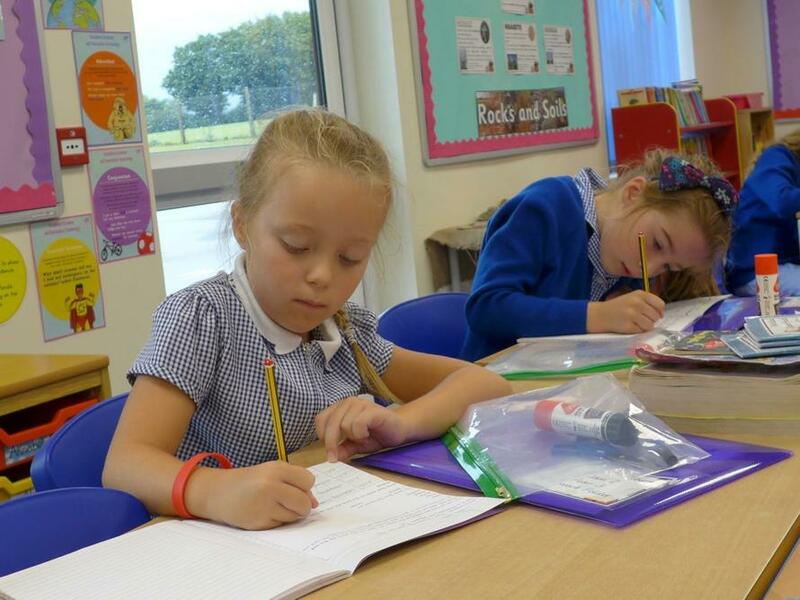 They have been enjoying learning lots about rocks and the Stone Age as well as lots of exciting new literacy and maths!